"When winter approaches we develop this need for more than just warmth: we want pieces that celebrate the cold season. My team has done an incredible job in creating patterned jacquard and Fair Isle jumpers from pure merino wool (no itchy, scratchy, or man-made fibers), allowing you to sport a proper winter-themed look in utter comfort." 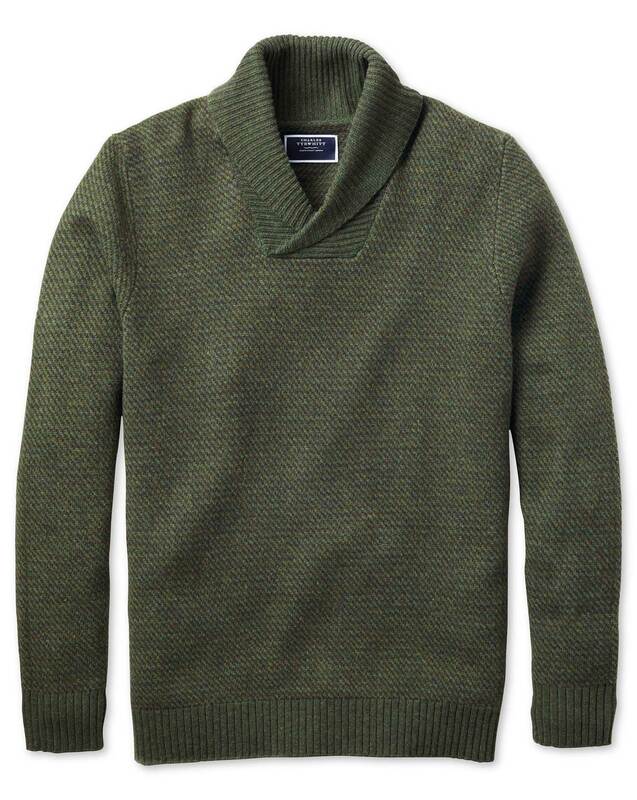 "Patterned sweater made from 100% Australian-sourced pure merino wool for softness and utter comfort." I’ve always shopped at CT, the quality and the fitting is always consistent and matches the business look and feel that I desire. I purchased some sweaters recently and they were no exception. I'm 6'1, 220, and wear a 46L. I purchased an XL and it fits perfectly. This product fits well and is made of a nice material. The product received matches well what was advertised online. Great selection and easy to use site!